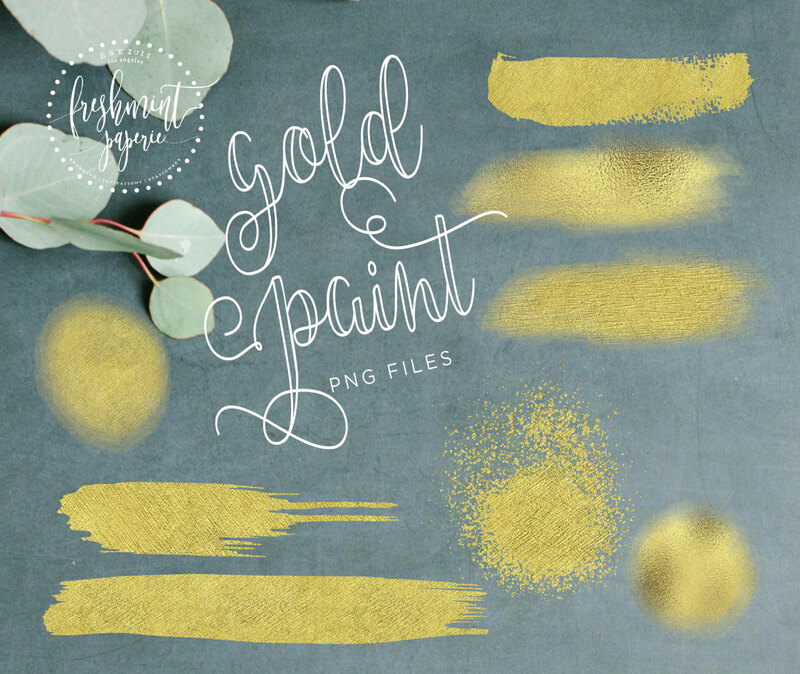 Very Pretty gold paint clipart set with metallic gold colors. Each brush stroke is between approx. 2" - 5 " inches. Very pretty gold brushstrokes. Perfect for inserting on websites or brochures. great! Loved how they turned out! Amazing clipart! Totally love it!